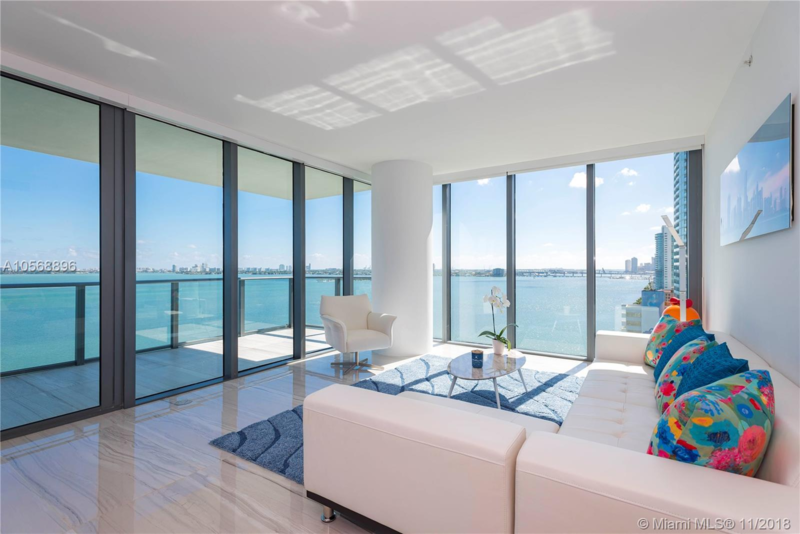 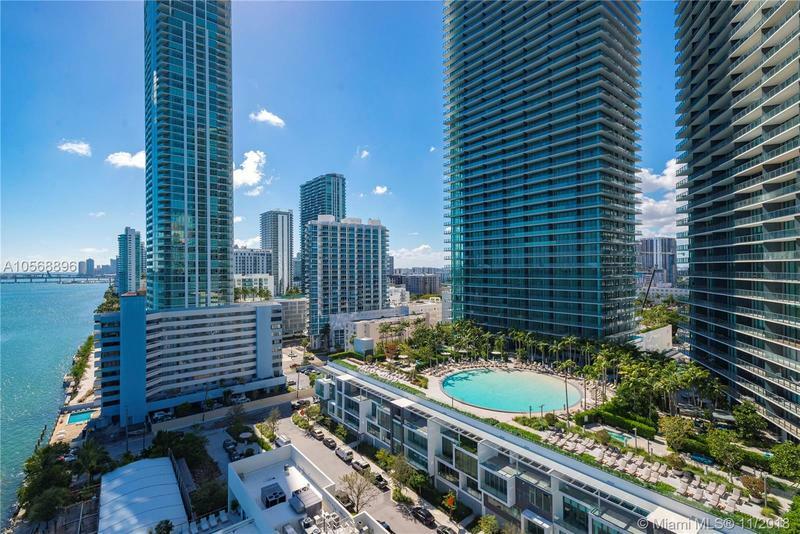 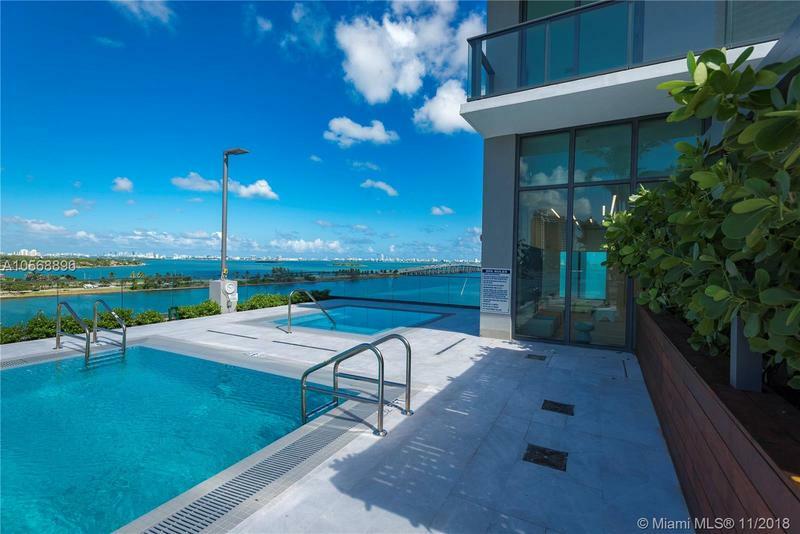 Spectacular corner unit located at One Paraiso considered as the most prestigious building in the booming area of Edgewater. 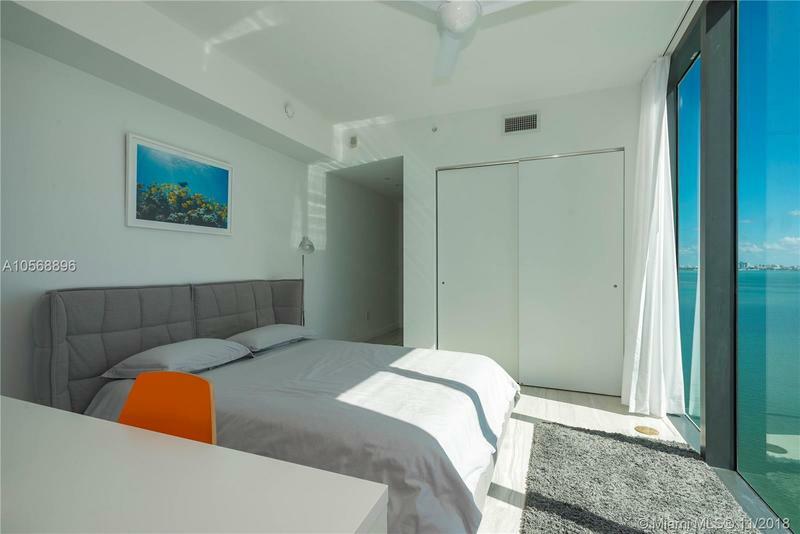 3 beds, 3,5 bath. 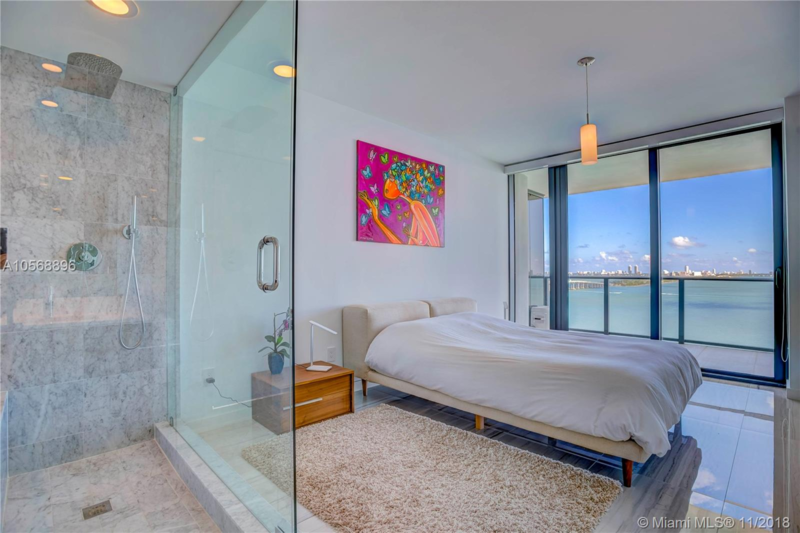 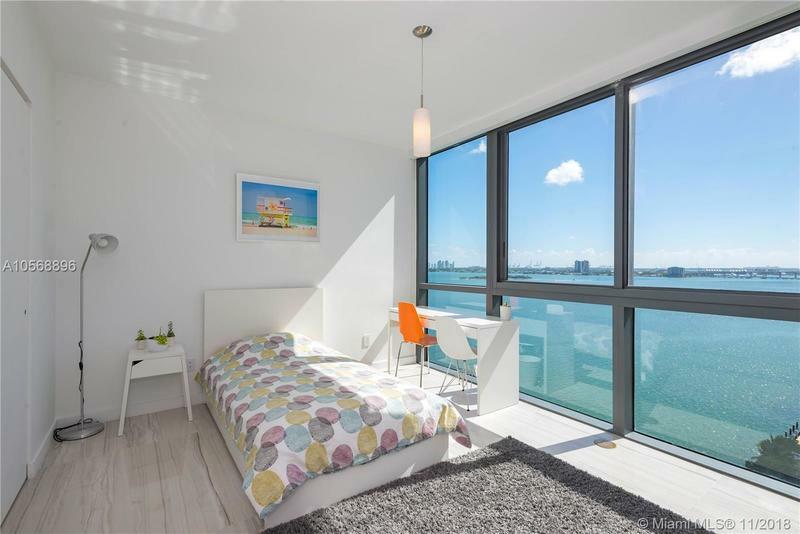 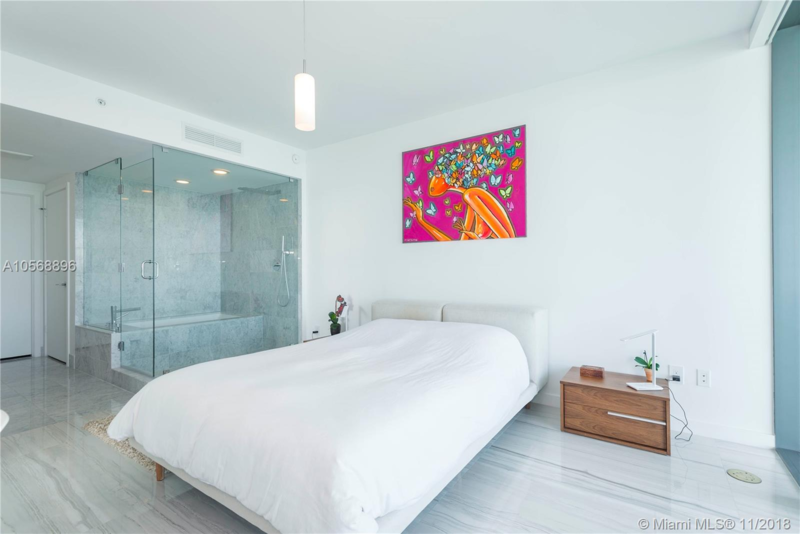 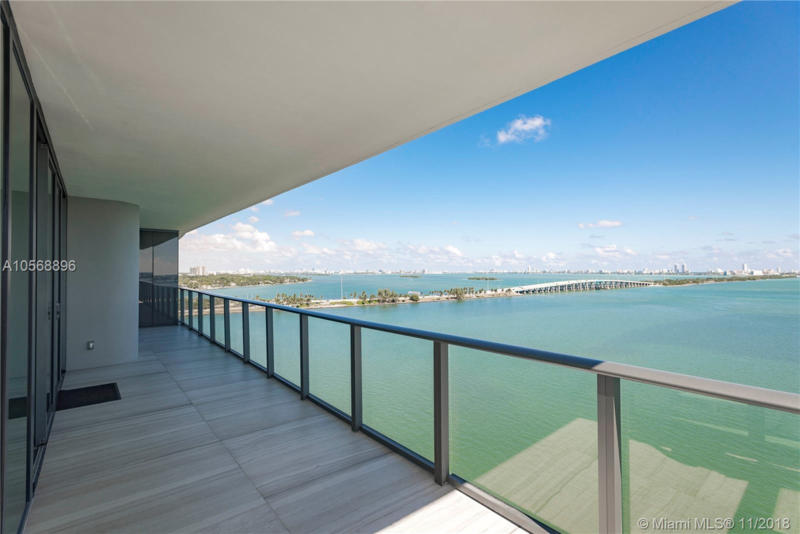 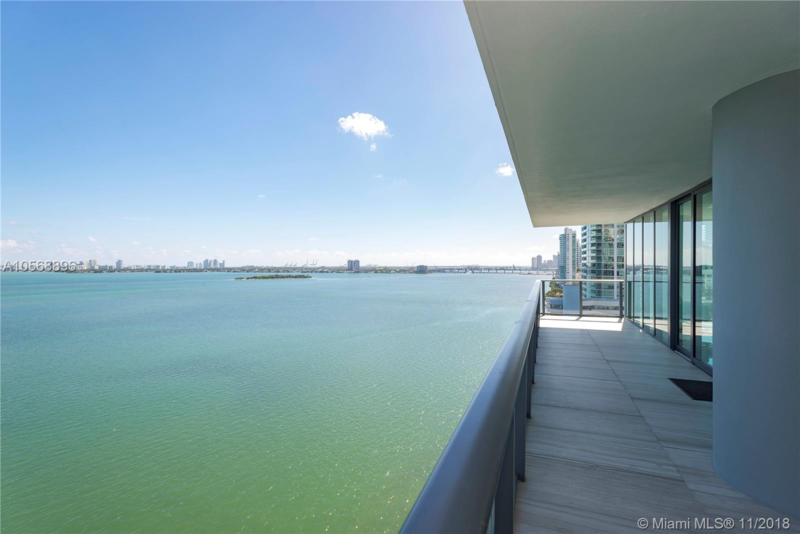 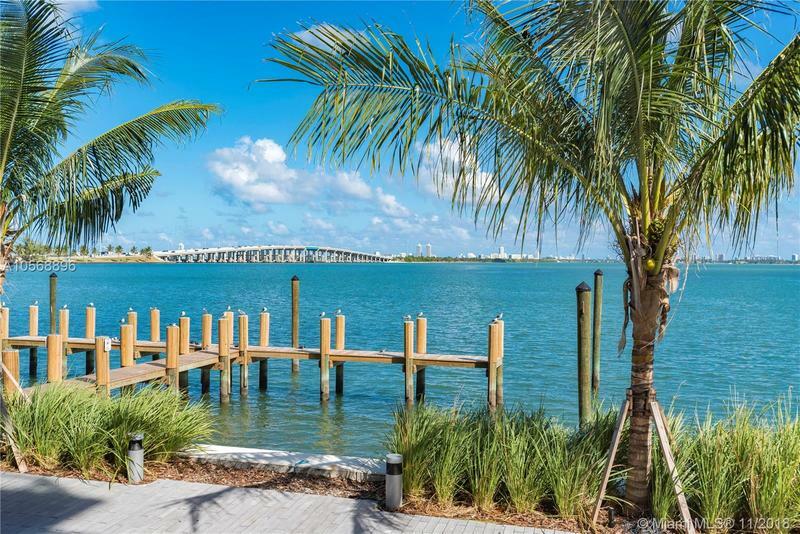 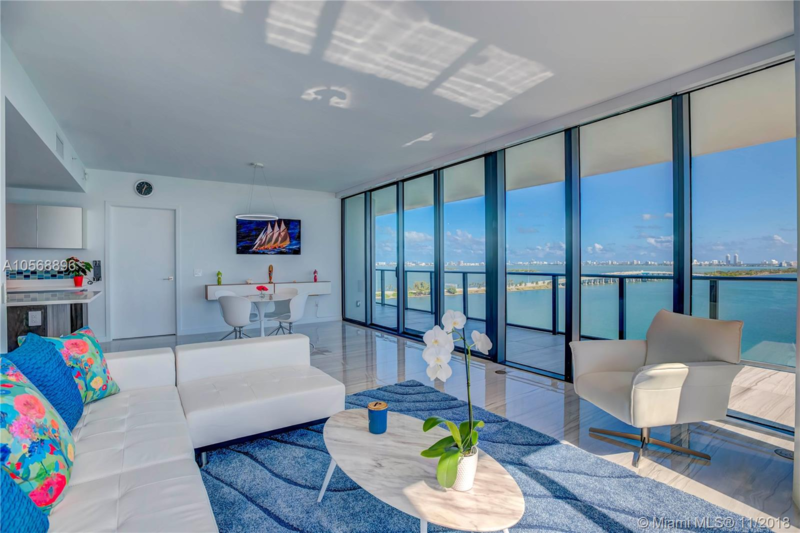 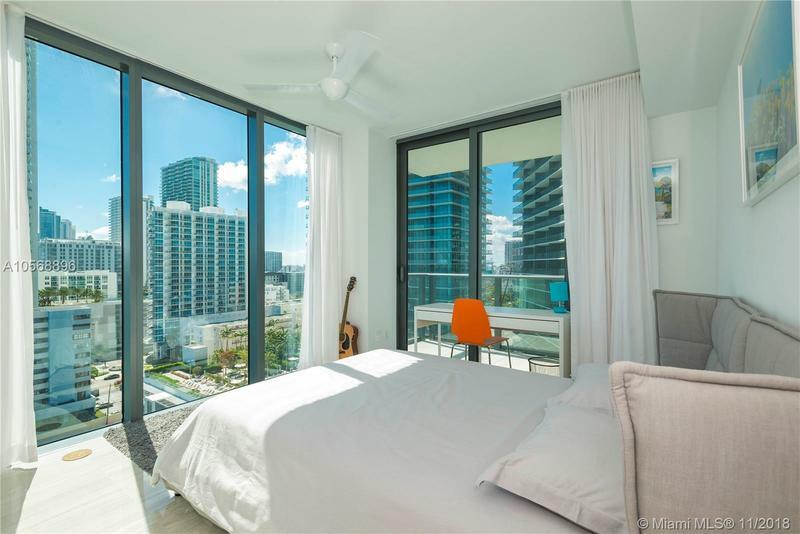 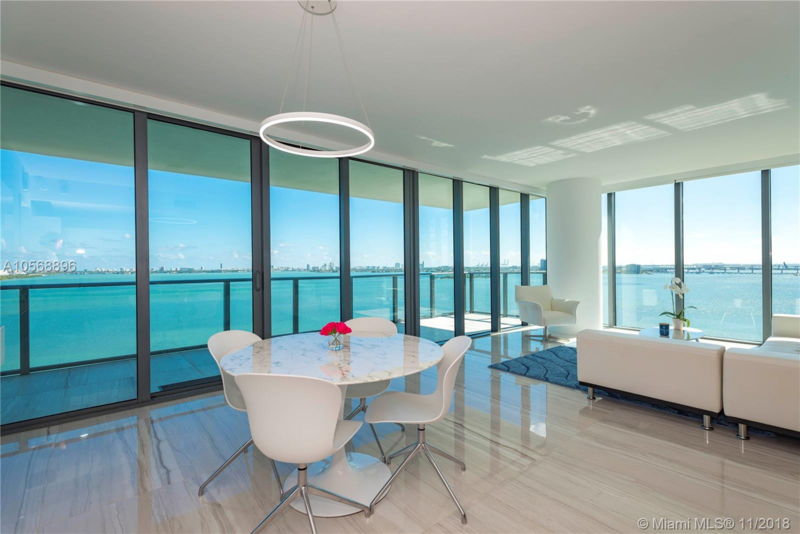 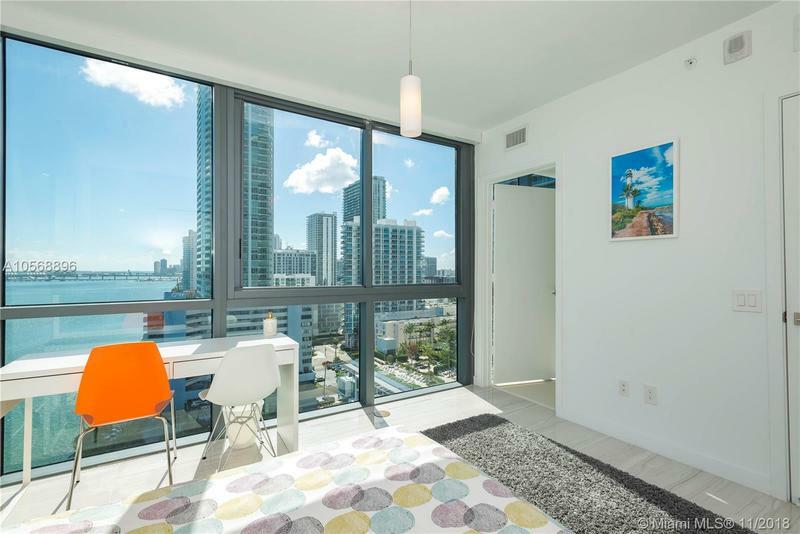 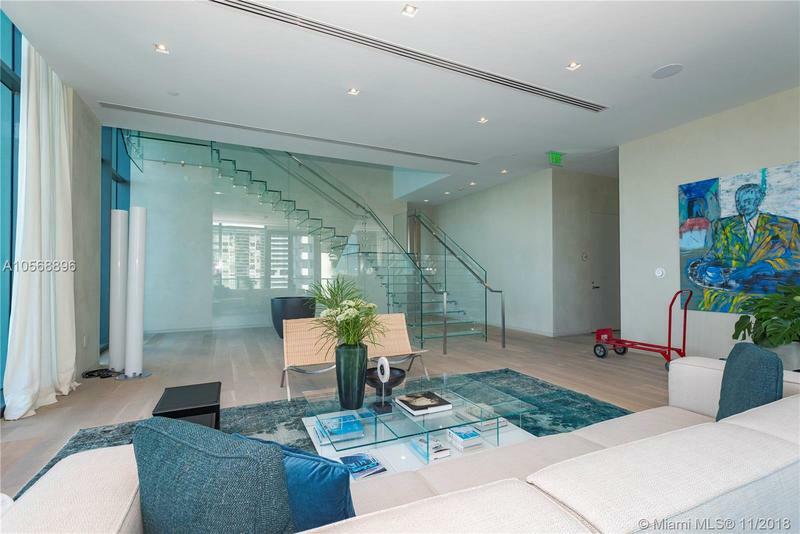 Large terraces with south East unobstructed views of the bay and Miami Downtown. 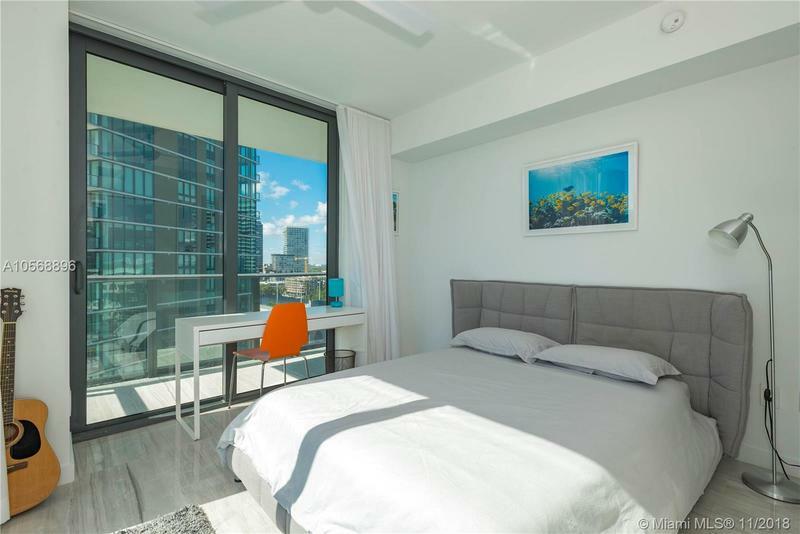 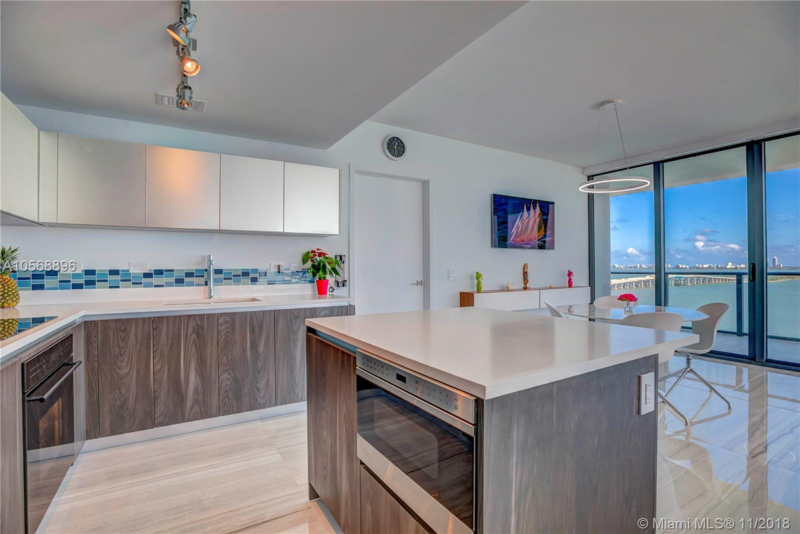 This 1,873 SqFt unit has been fully upgraded with marble floors, build in closets, electric blinds, open kitchen with cook island and top of the line appliances (Subzero and Wolf). 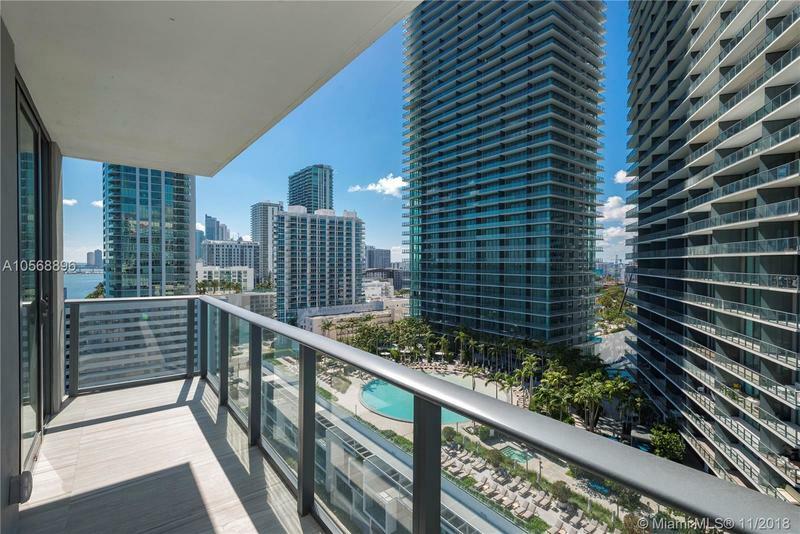 Private elevator and foyer welcome you into this amazing unit. 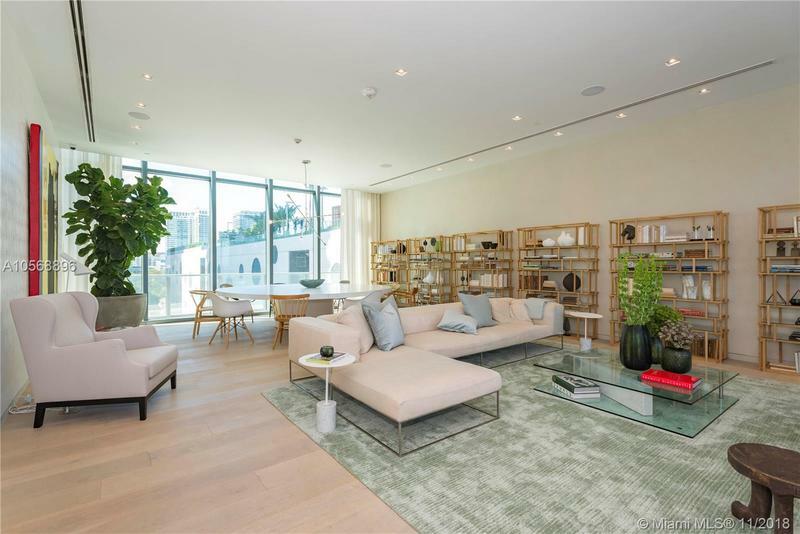 Full service building designed by world renowned Piero Lissoni. 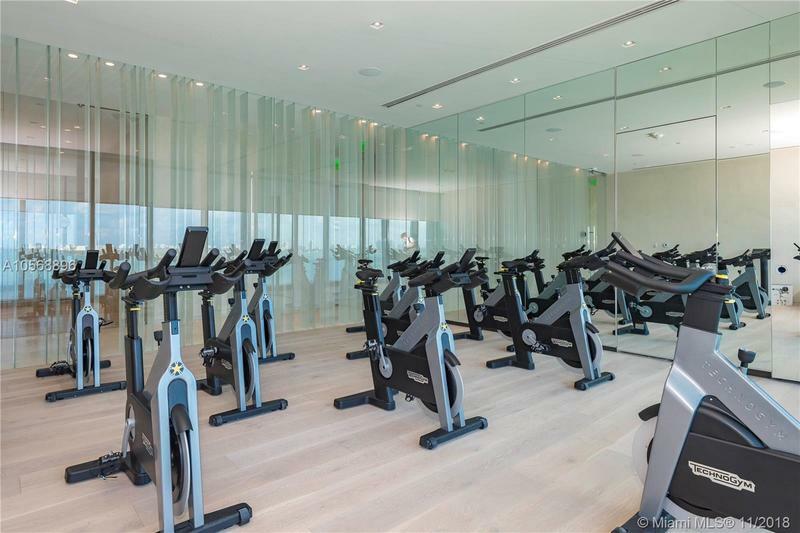 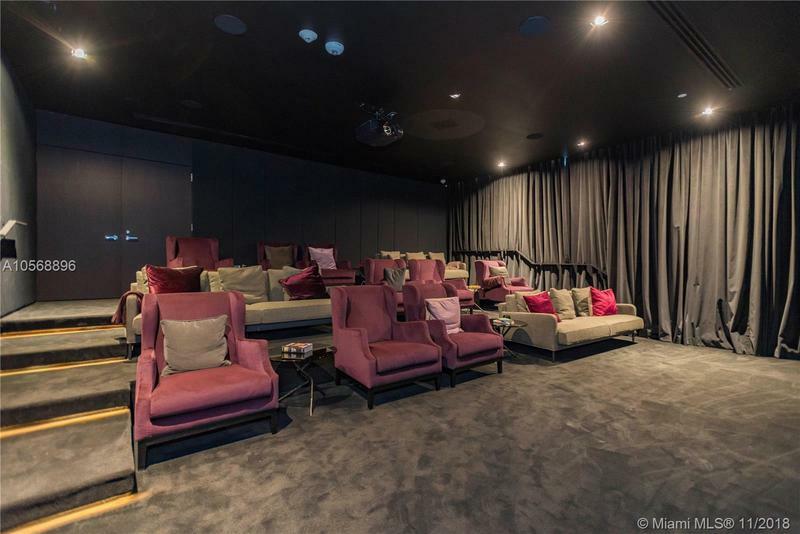 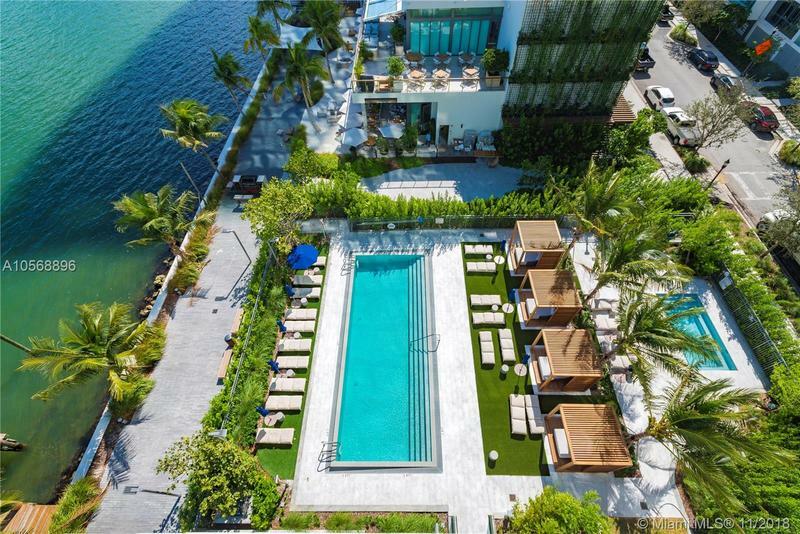 2 floors of luxurious amenities, gym, spa, sauna/steam room, 2 wonderful pools with cabana’s, tennis courts, lounges, library, wine room and a theater. 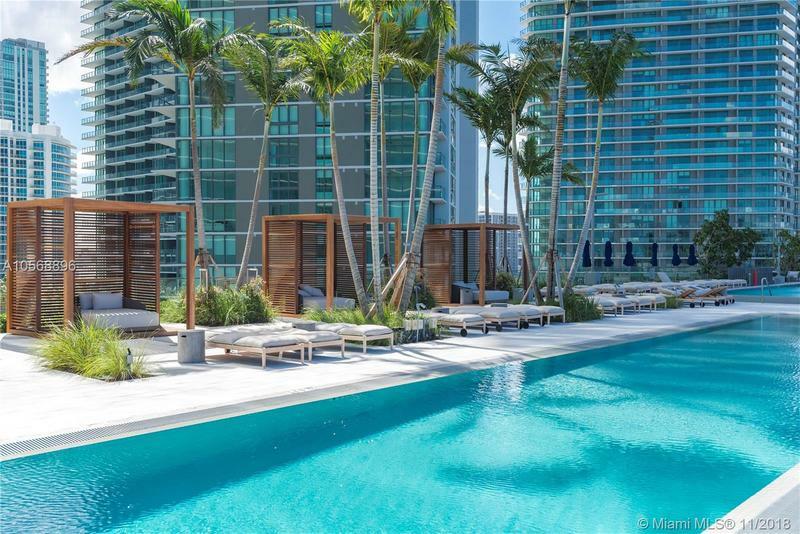 Enjoy in the Paraiso complex the Amara restaurant with a private access for residents to the beach club.